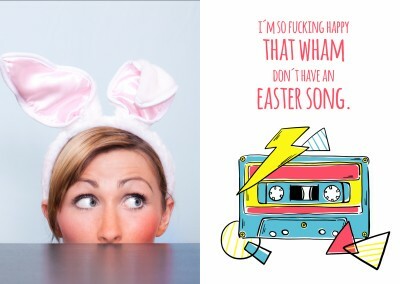 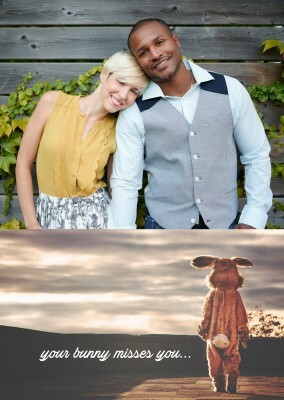 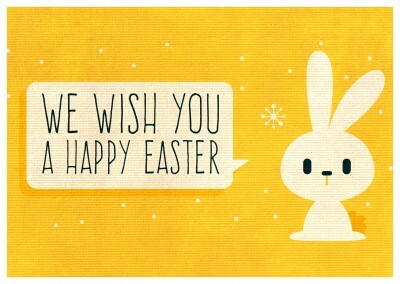 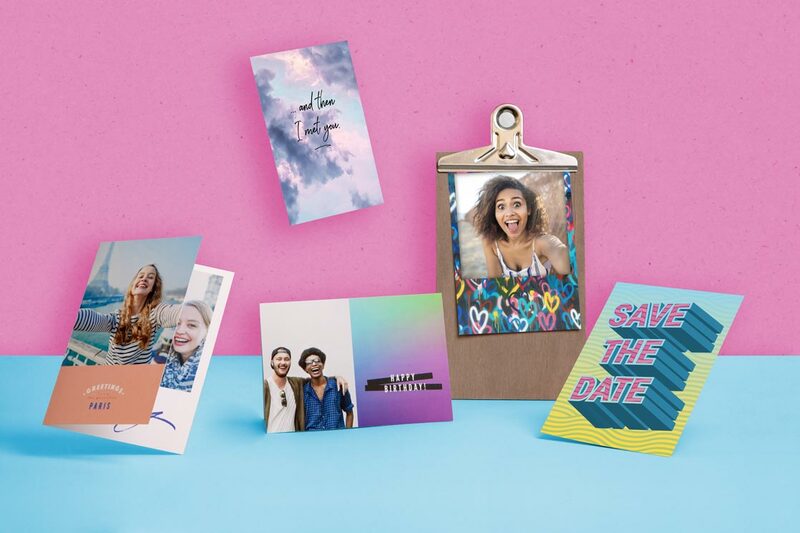 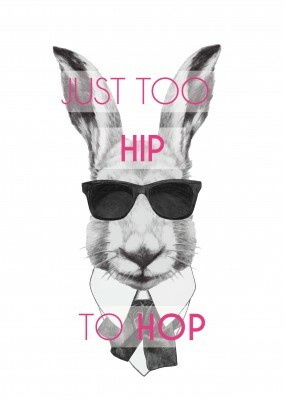 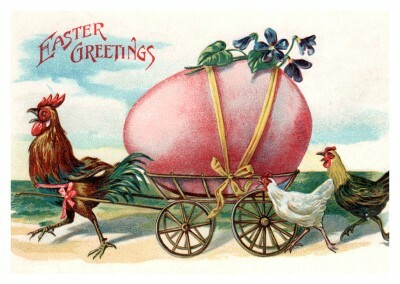 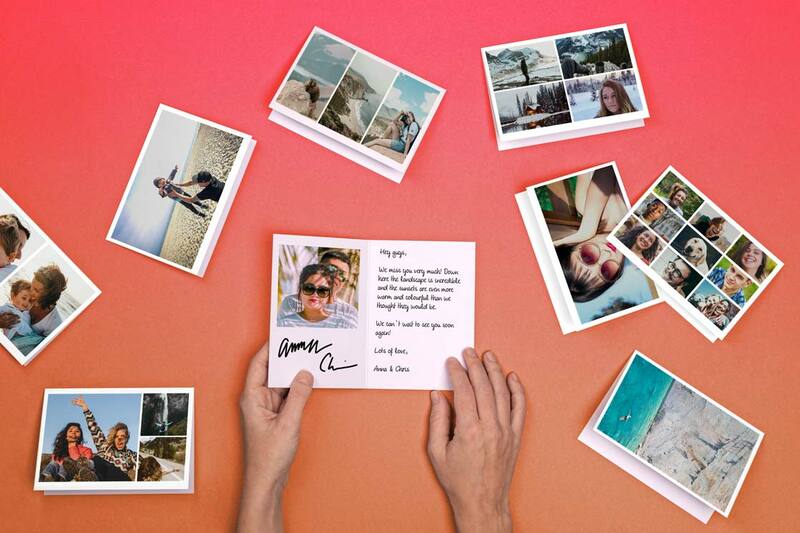 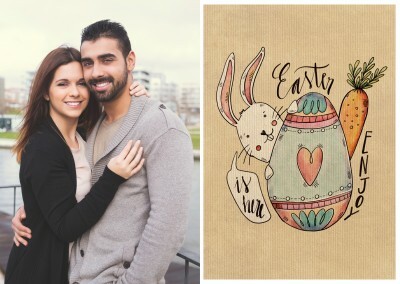 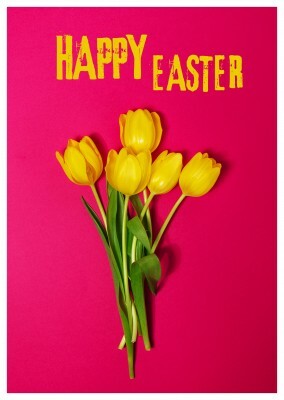 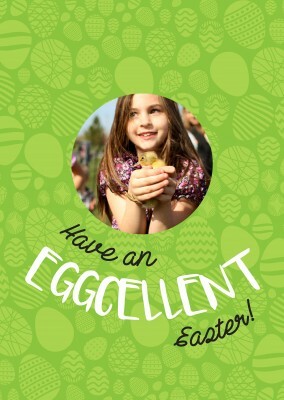 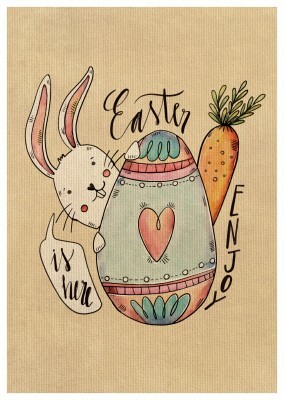 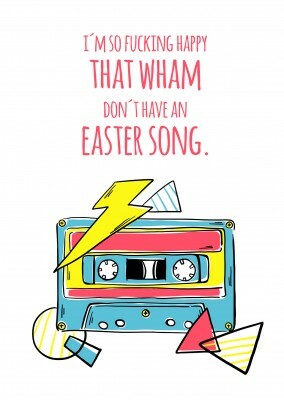 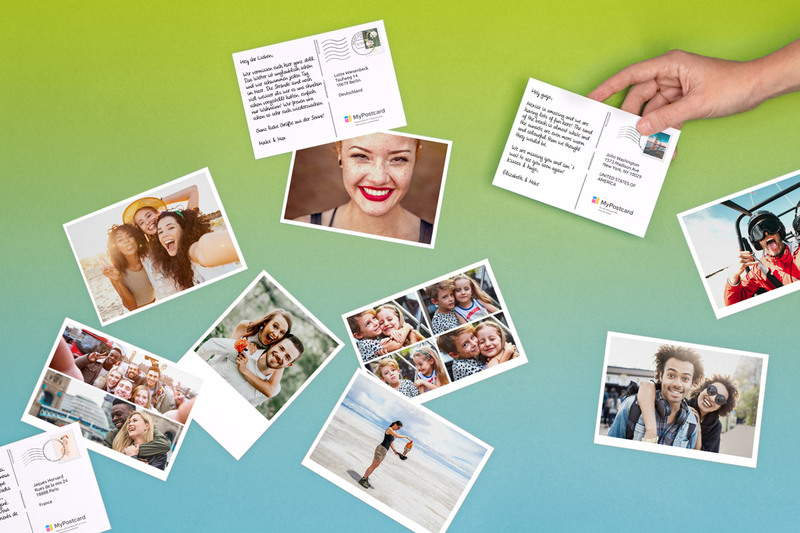 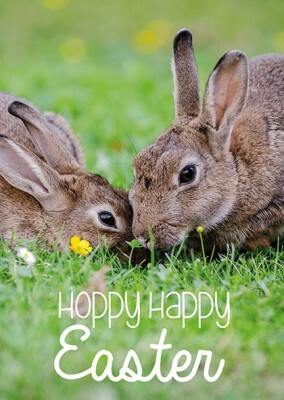 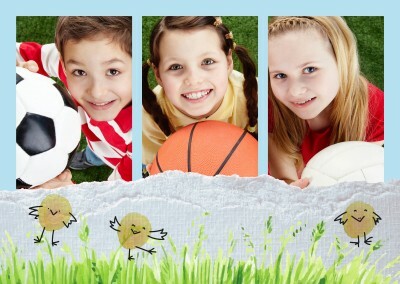 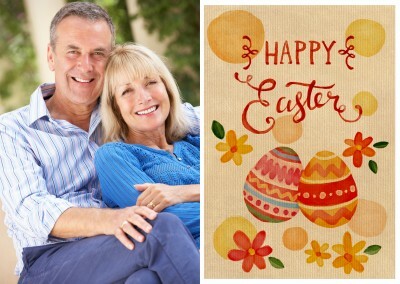 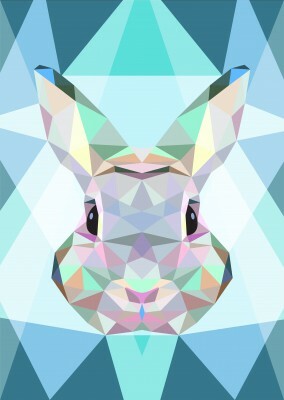 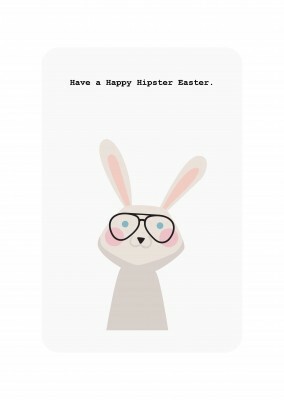 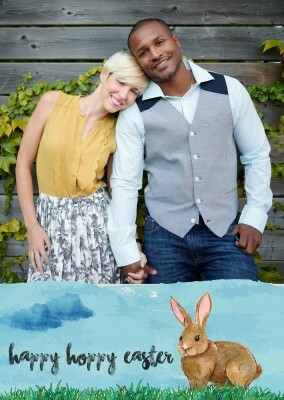 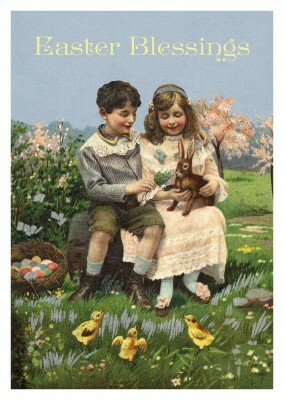 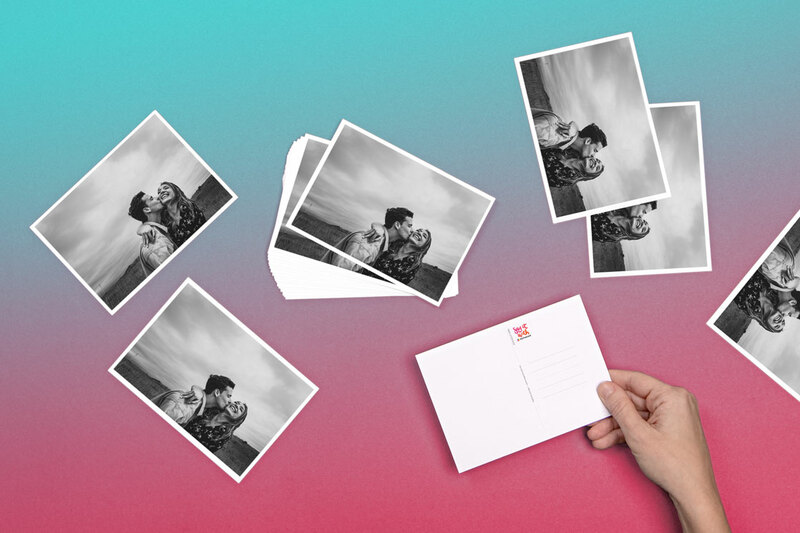 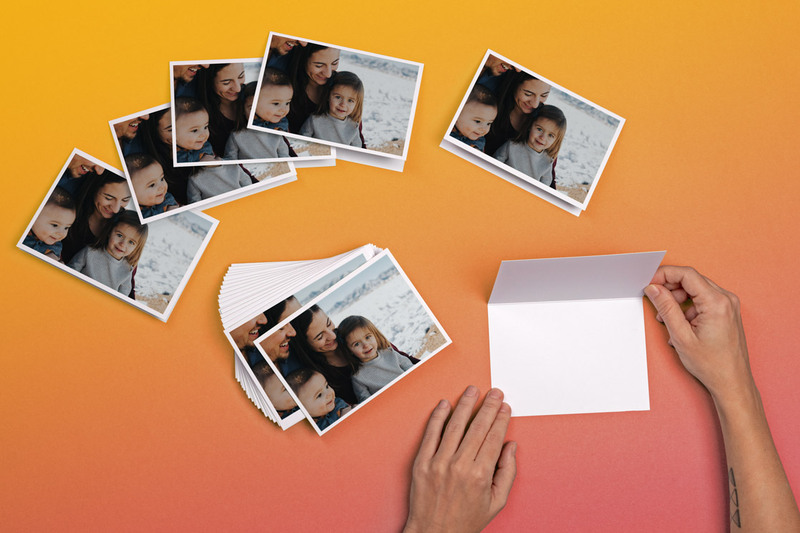 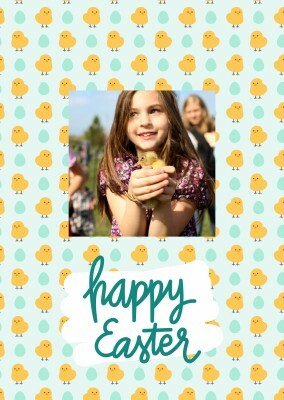 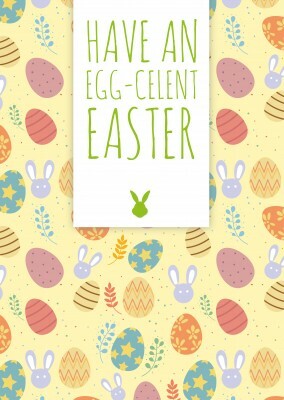 Are you and the family celebrating Easter and want to send a postcard to close acquaintances? 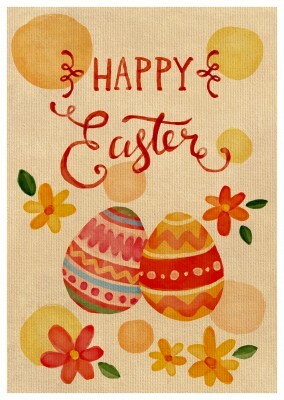 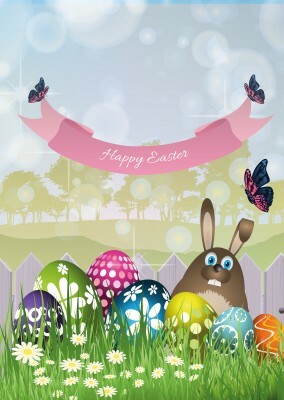 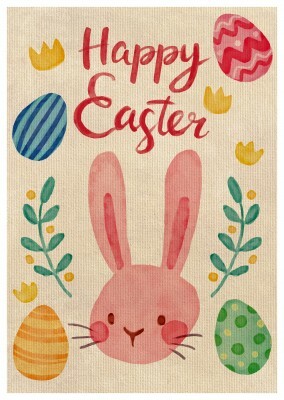 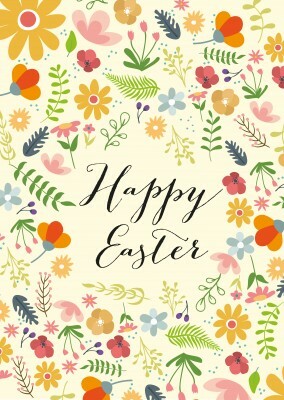 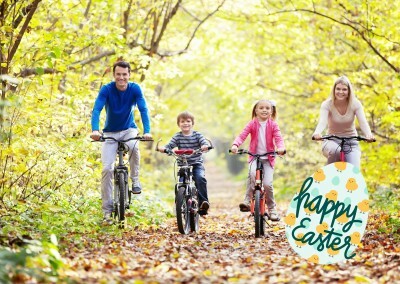 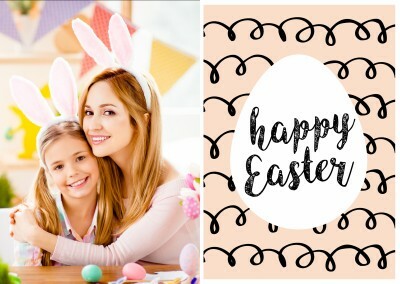 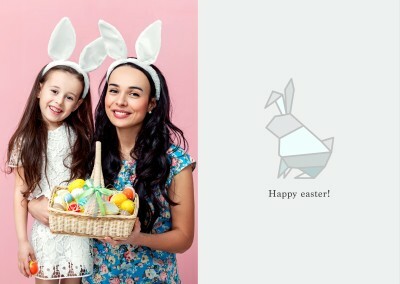 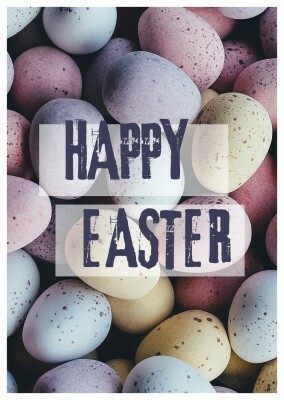 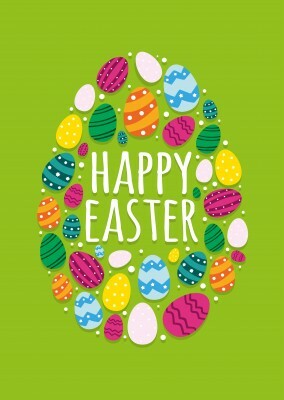 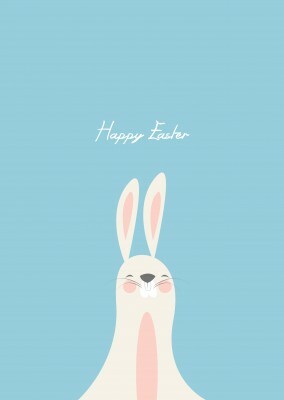 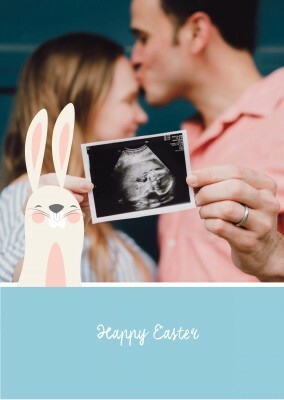 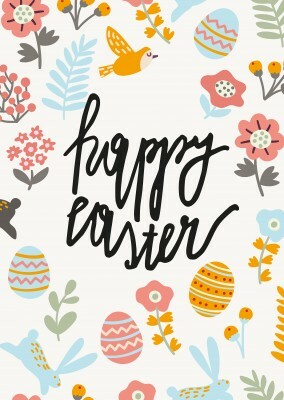 This family happy Easter postcard will be a perfect postcard for you and the family reach out this Easter and show the people you know how you guys are celebrating the Easter. 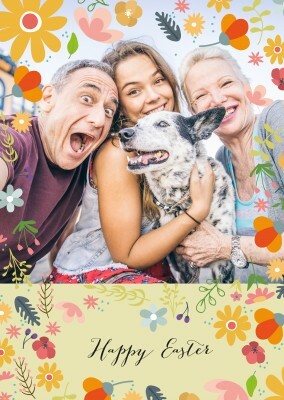 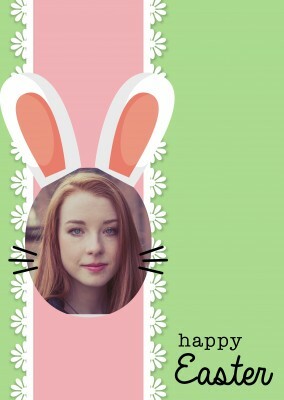 The front side of the of the family happy Easter postcard allows you to post a photo of your choice to personalize the postcard and show all the Easter fun you and the family are having. 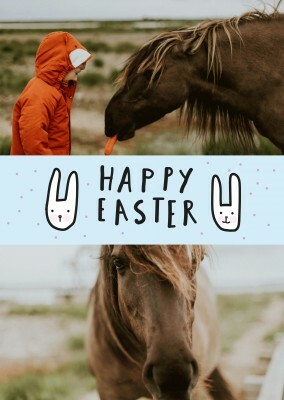 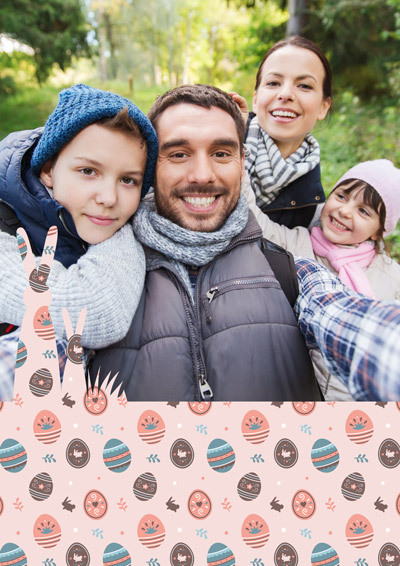 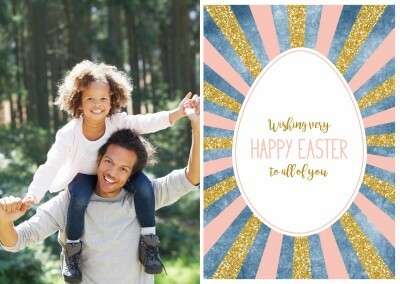 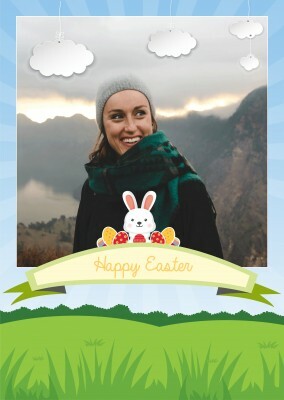 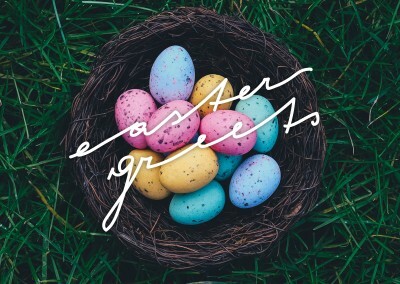 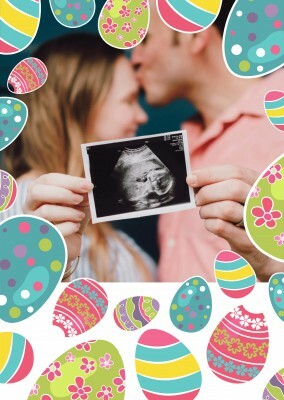 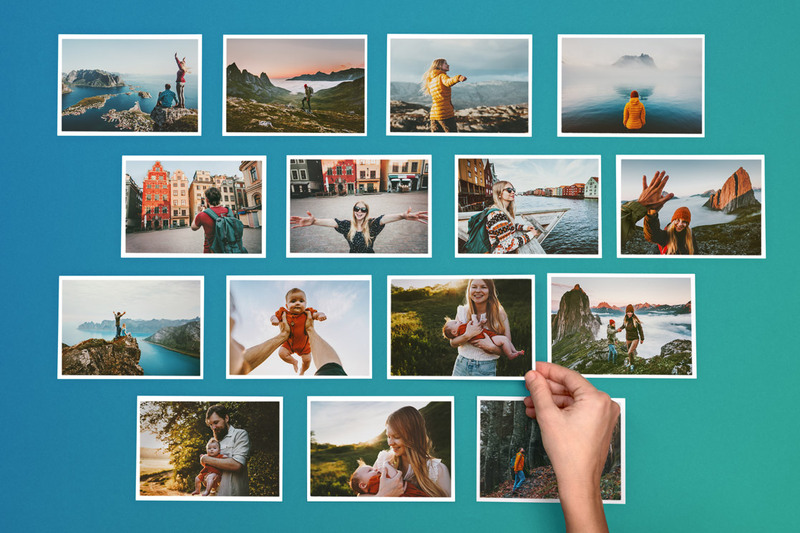 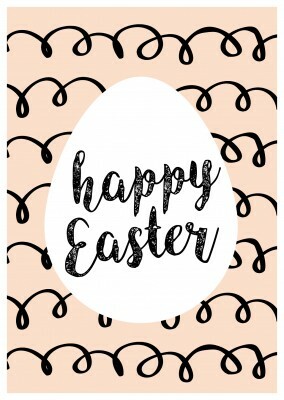 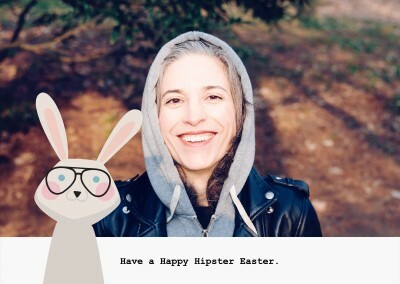 The other side of the postcard gives you the opportunity to create a personal message for you and the family, describing how excited you are feeling this Easter holiday. 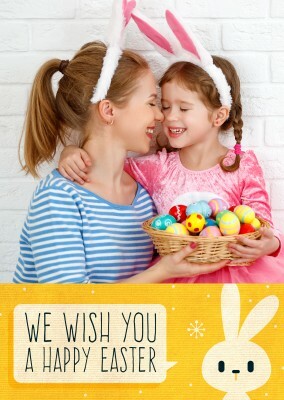 Use this family happy Easter postcard to reach out to the friends and colleagues of your family and show them how your family is celebrating Easter. 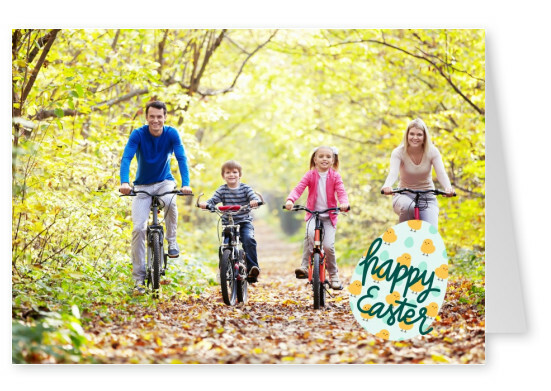 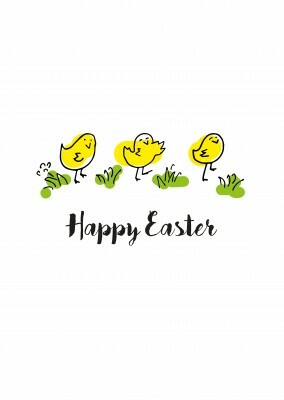 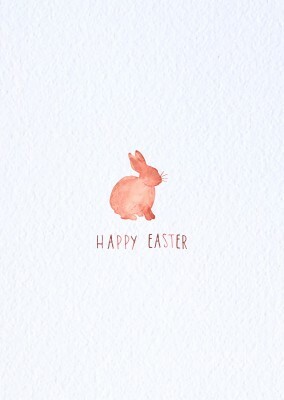 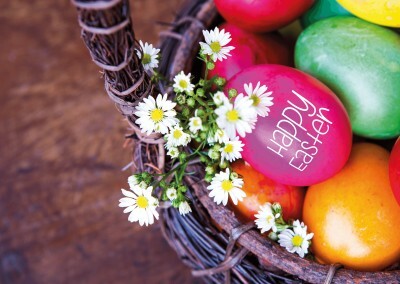 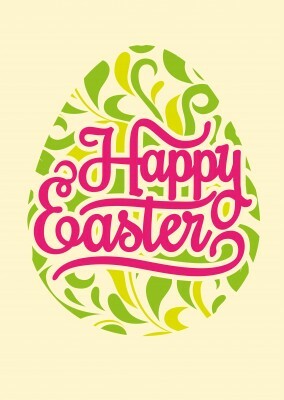 Your family celebrating Easter is a great way to wish a happy Easter to your colleagues.